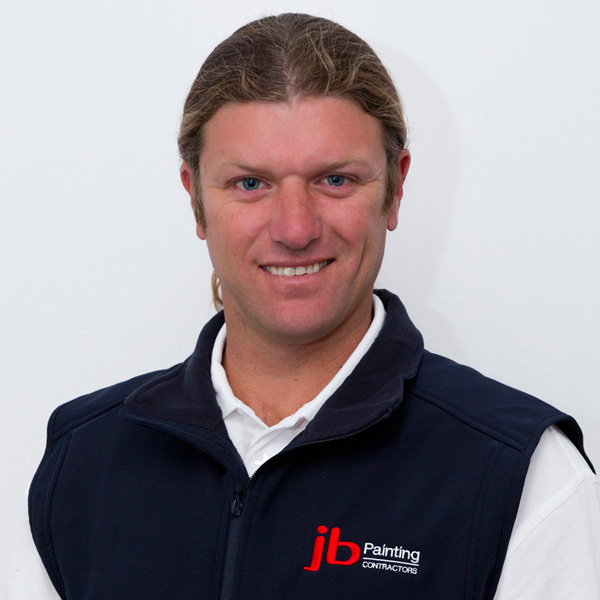 Jamie Browne has over 25 years of experience in the paining industry. Being a second generation painter and decorator he has acquired a wealth of knowledge in this industry including extensive experience in project management. Jamie ensures that the company is able to meet project targets for delivery and that we achieve the highest standards of work from our professional team. His focus is to continually improve the organisation in all areas of operation to ensure our outcomes consistently exceed our client’s expectations. Kirsty has over 10 years’ experience in the industry, coupled with a background in small business management and systems administration.She brings a diverse range of skills and experience to the team including experience in the public sector. 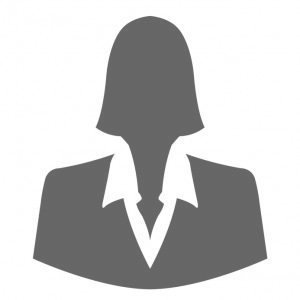 A primary focus for Kirsty is on innovation, marketingand business managementensuring that the companymaintains its marketing edge and leadership in the delivery of painting and decorating services.